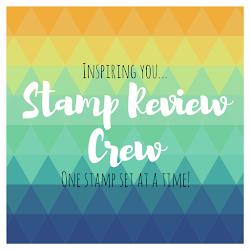 Are you ready to start a new adventure with me, and several very talented stampers out there? I have had an idea brewing for several months now. And I thought surely that someone far more talented and recognized that I would have started it long before I decided to take the plunge. 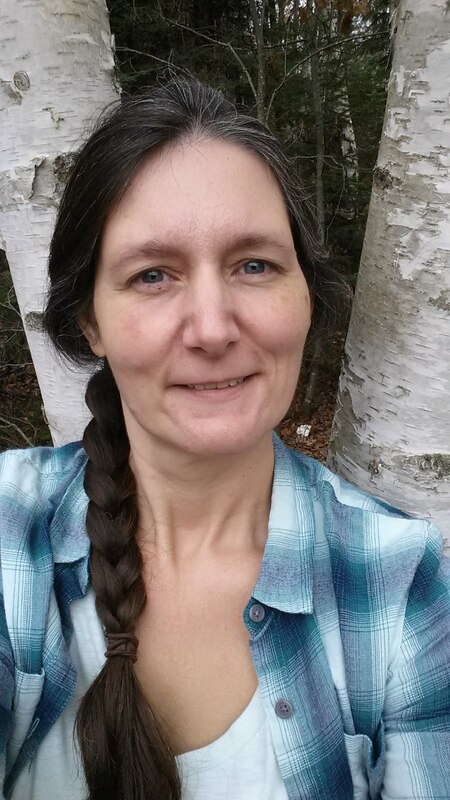 Well, I decided to go ahead with my idea and see if I could find anyone else who thought it was worth a try! 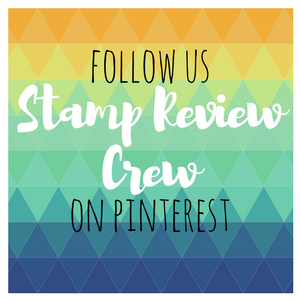 I also set up a blog as the landing zone for the hop, Stamp Review Crew and you will be able to visit this site to go check out past hops. You can check out the list of talent on the blog. Eventually I would like to add a challenge component to it and let everyone else add their links for even more inspiration! When will the first hop be, you may ask? We will be hopping on the 1st and 3rd Monday of every month, starting on December 2, 2013! I'm excited! How about all of you? !